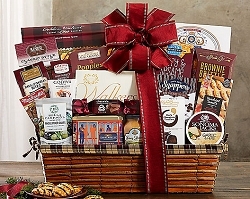 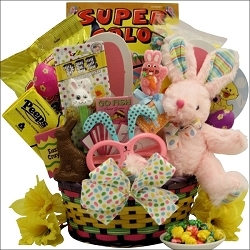 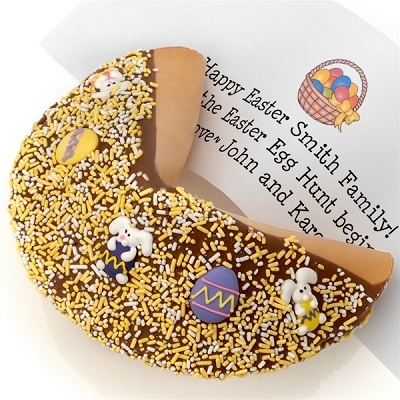 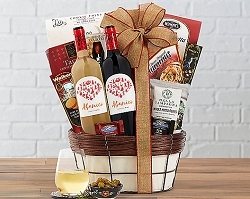 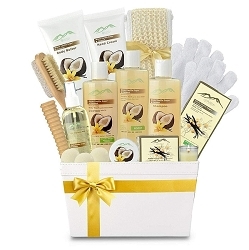 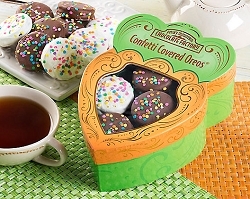 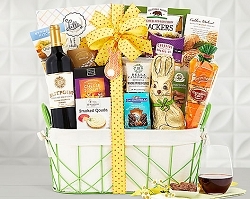 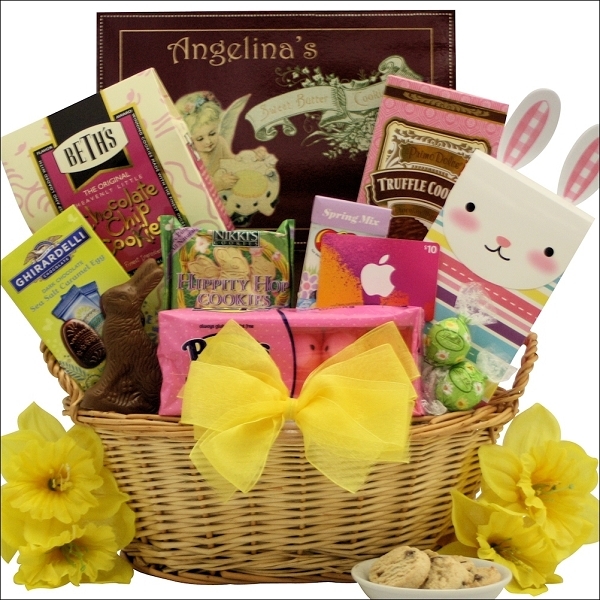 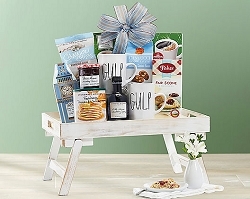 Send them this Easter sweets gift basket with a little extra something. 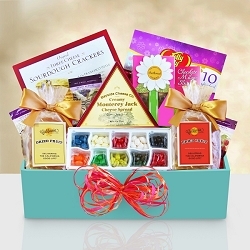 A $10 iTunes gift card! 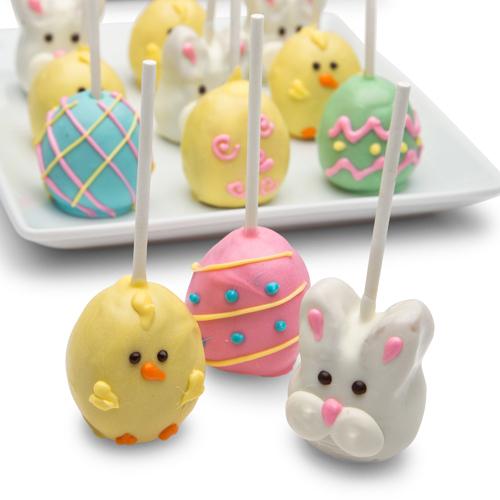 All kids like a little something sweet on Easter! 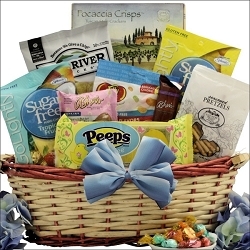 Our iTunes Cool Easter Treats Teen & Tween Easter Gift Basket even includes a $10 iTunes Gift card as well as a wonderful assortment of candies, cookies and chocolate. 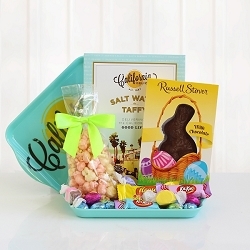 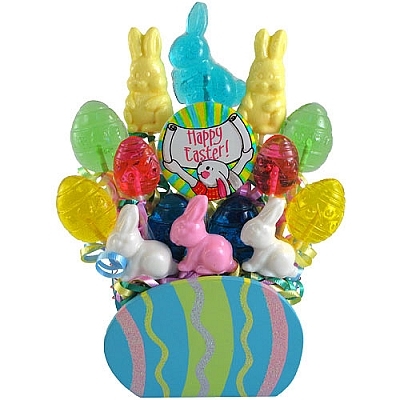 Features Jelly Belly Spring Mix Flip Top Box of Easter Jelly Beans, Peeps Marshmallow Chicks, Lindt Spring Milk Chocolate with White Chocolate Truffles, Nikki's Hippity Hop Cookies, Angelina's Sweet Butter Cookies and more. 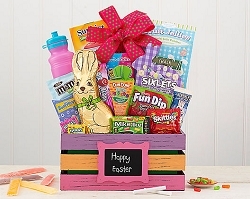 An awesome Easter basket they'll enjoy for days!